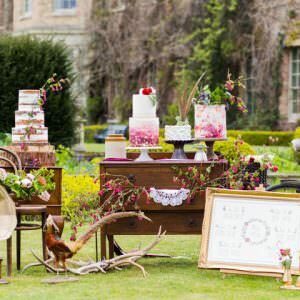 Good Afternoon to you all, we hope you are well. 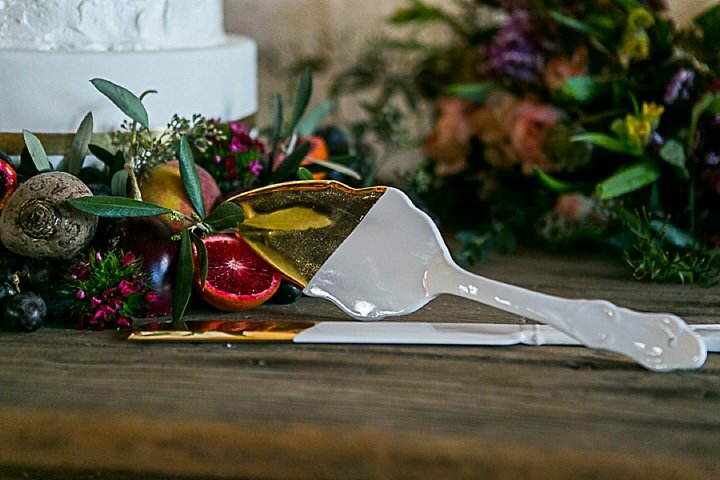 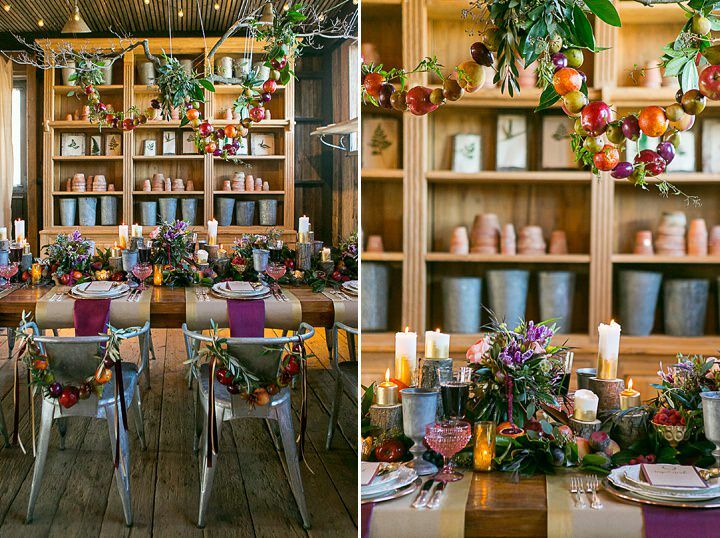 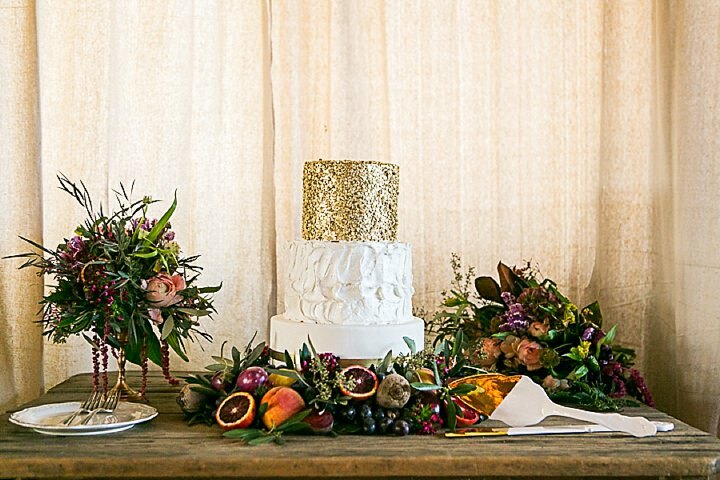 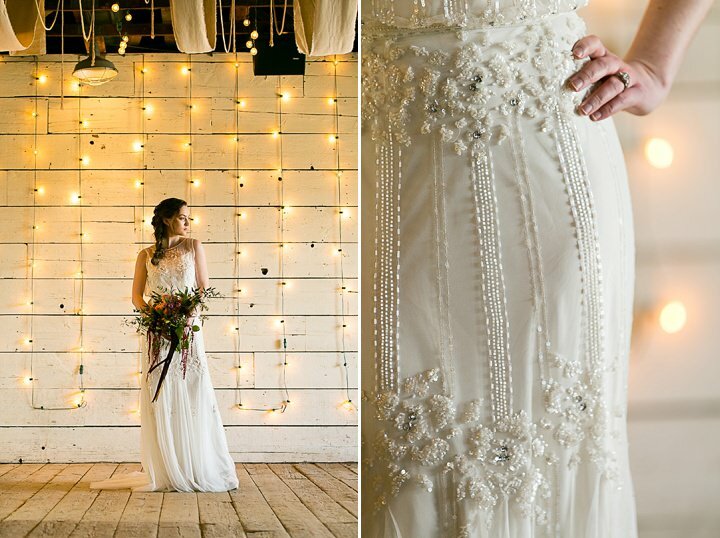 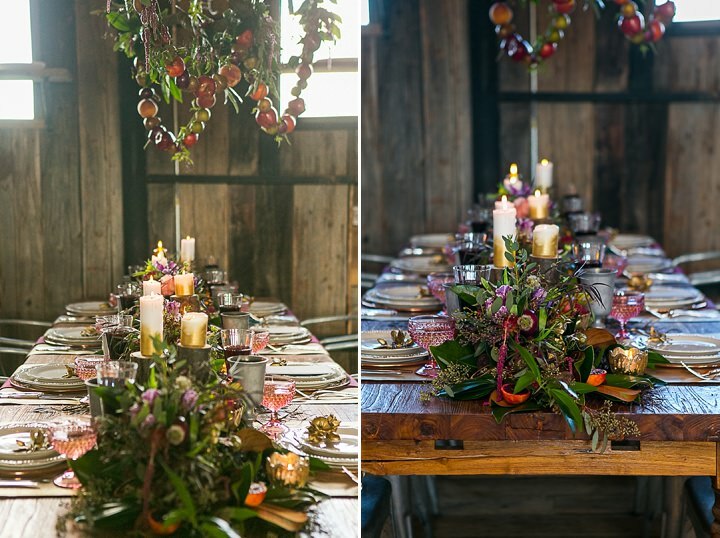 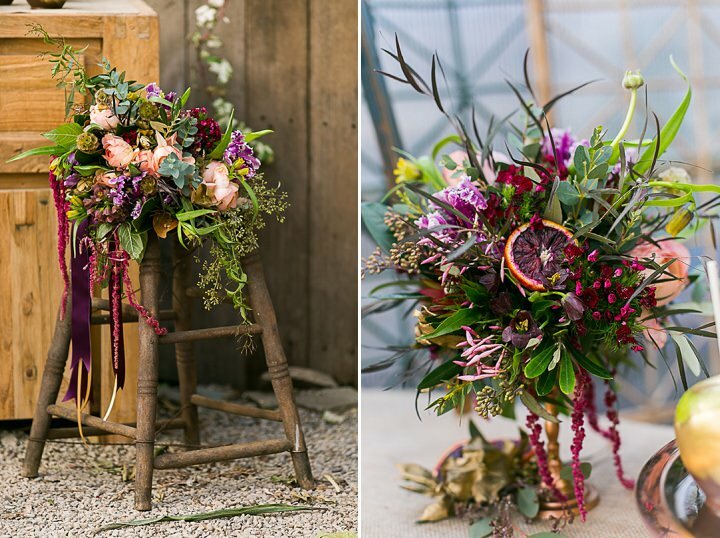 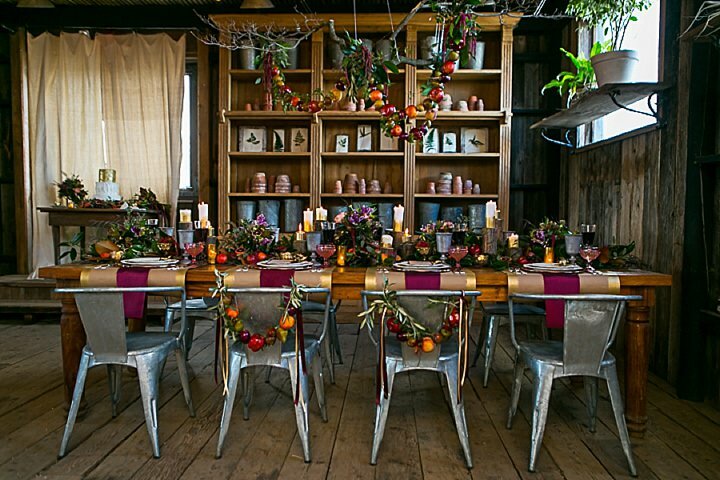 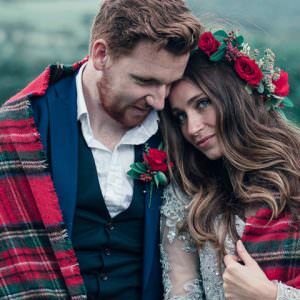 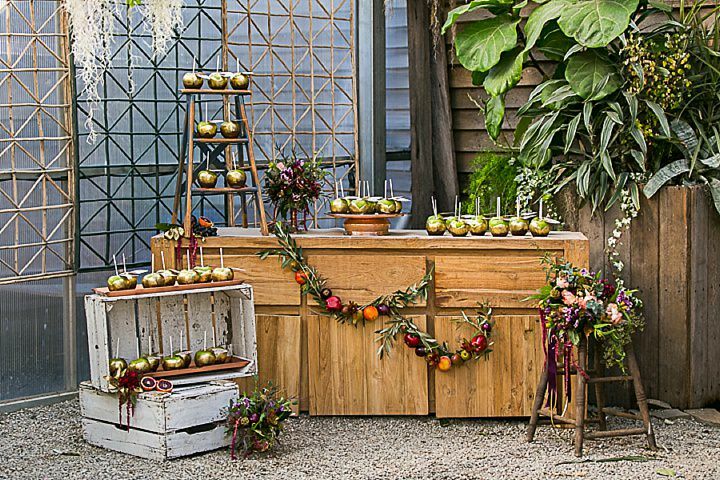 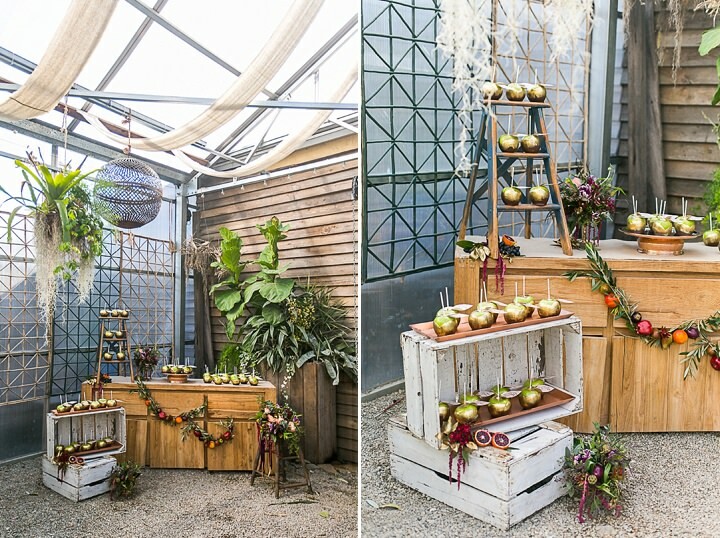 Today we have a beautiful Rustic Wedding Inspired shoot to share with you all. 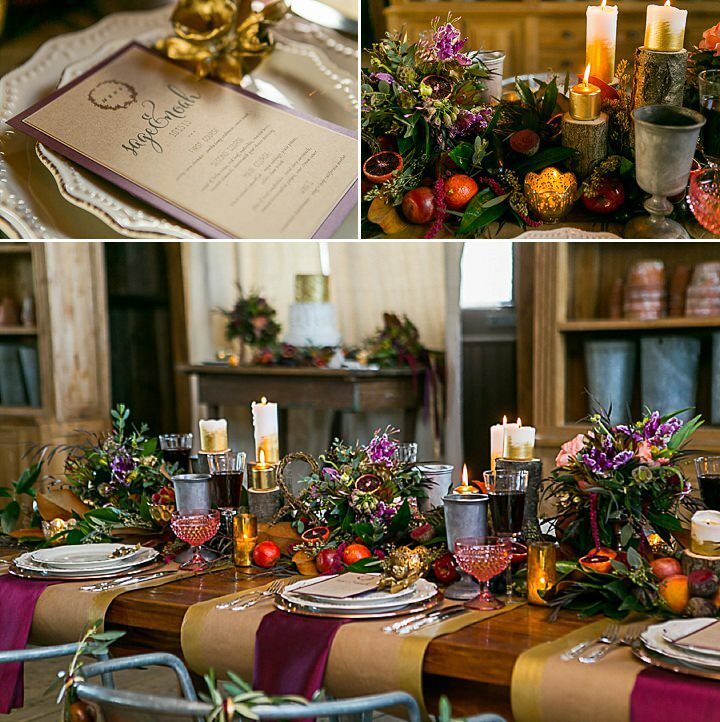 Full of the most gorgeous masala colours (pantone colour of the year 2015) and beautiful details. 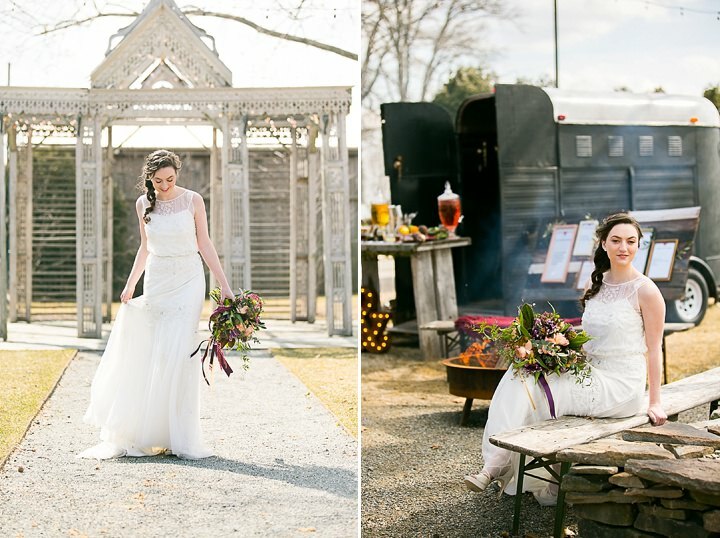 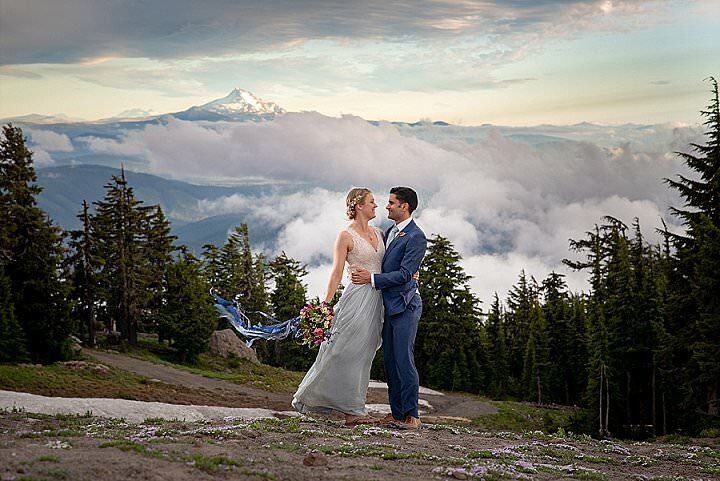 This shoot is like a Pinterest board brought to life, it’s just gorgeous! 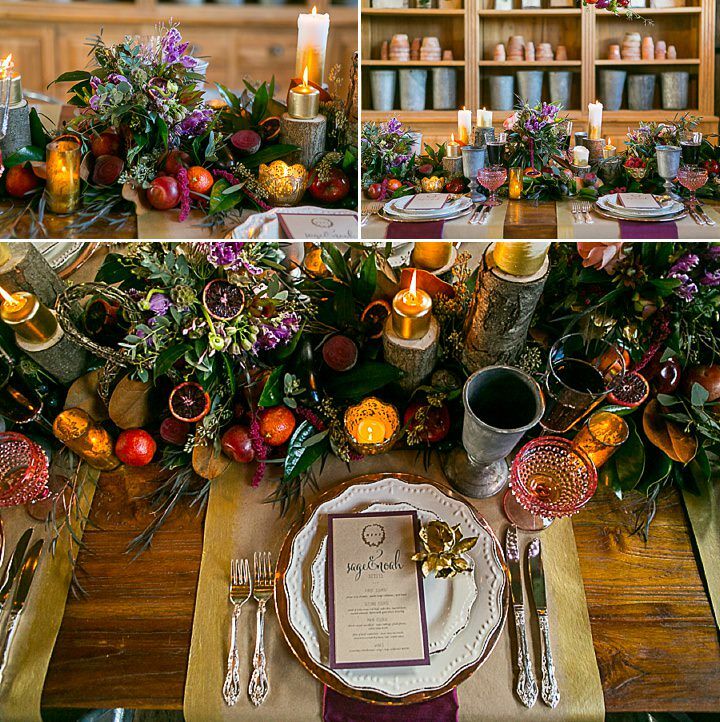 Many thanks to Lindsay Docherty Photography for the images and Papertini for the the styling. 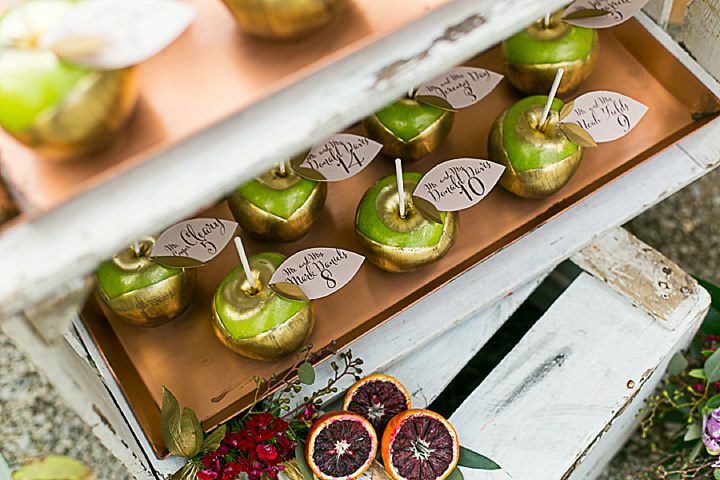 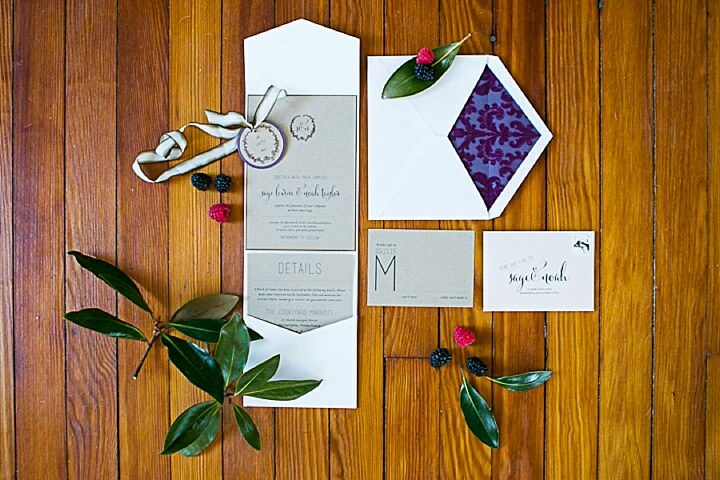 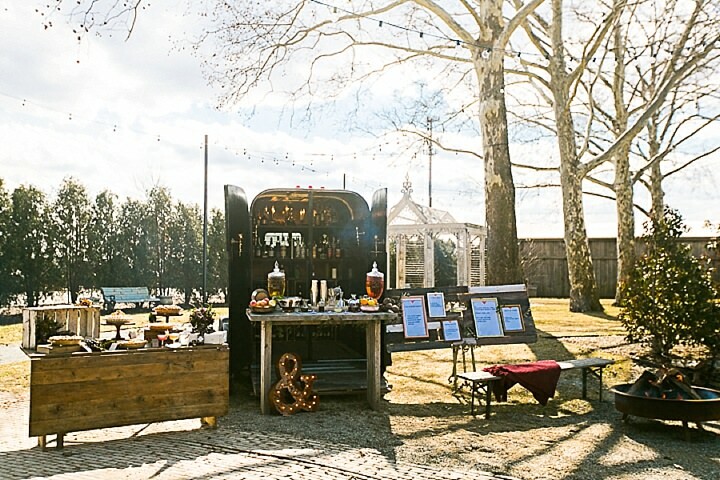 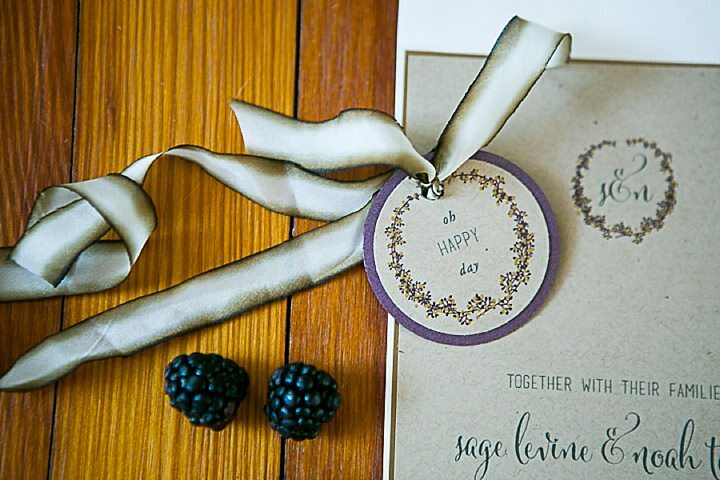 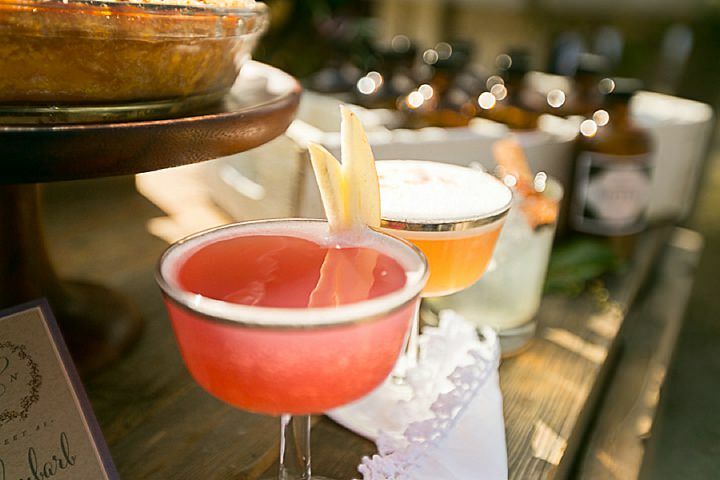 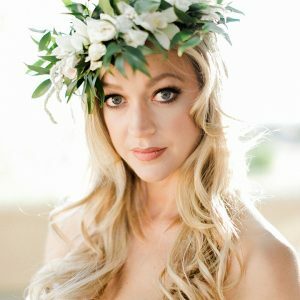 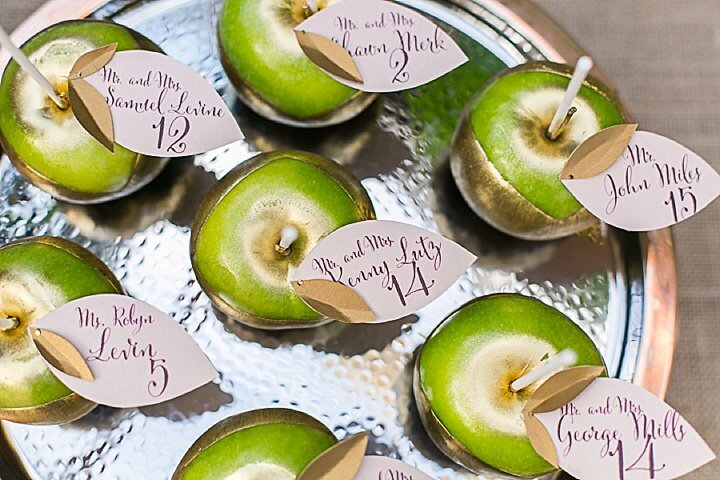 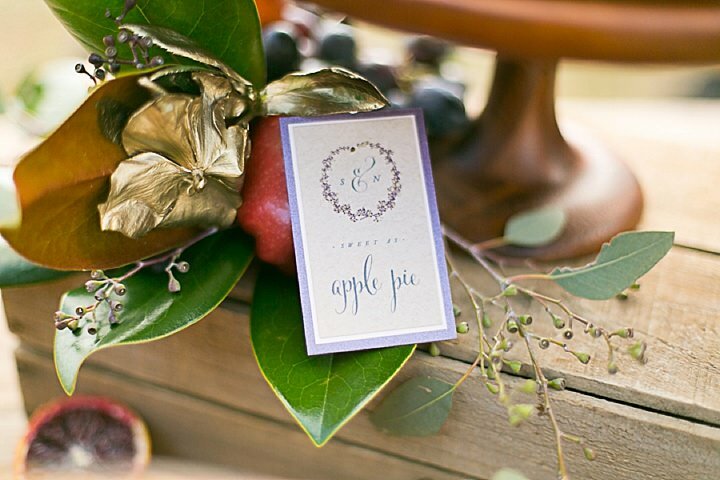 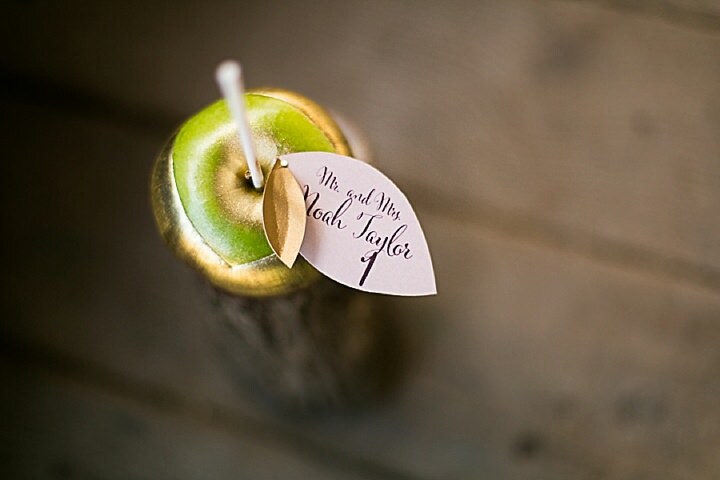 Lindsay Docherty Photography and LJ Events came up with the colors and basic theme, we were intrigued and…we were in! 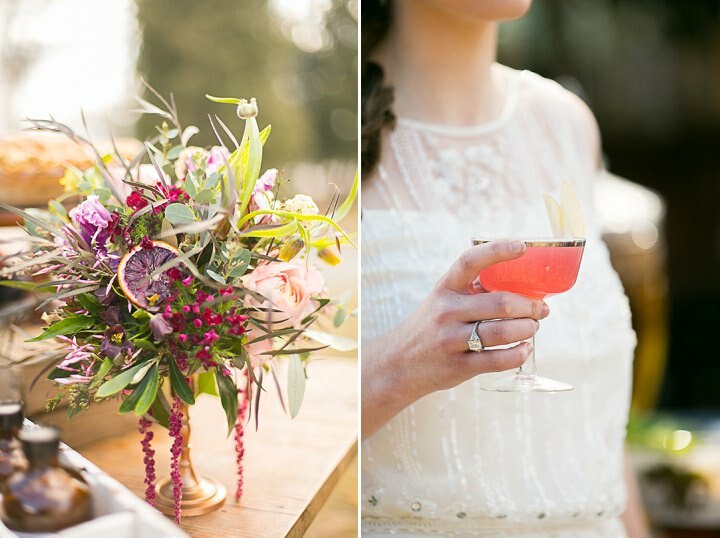 It was certainly welcomed and refreshing break after all the blush, muted colors that we have been doing. 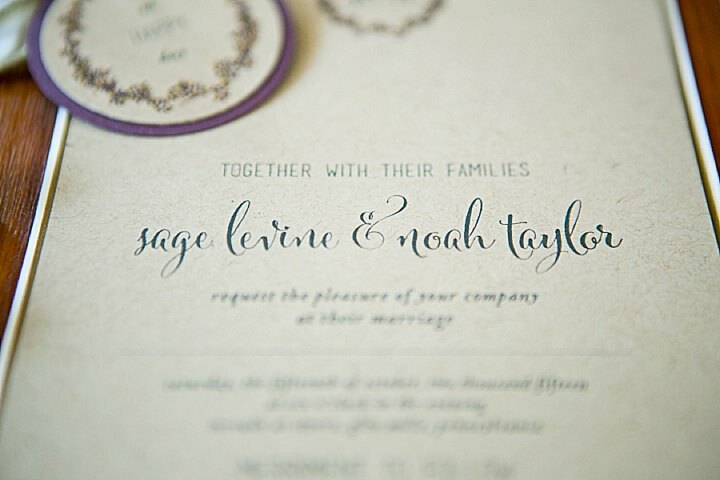 Believe it or not, the main inspiration was “home”. 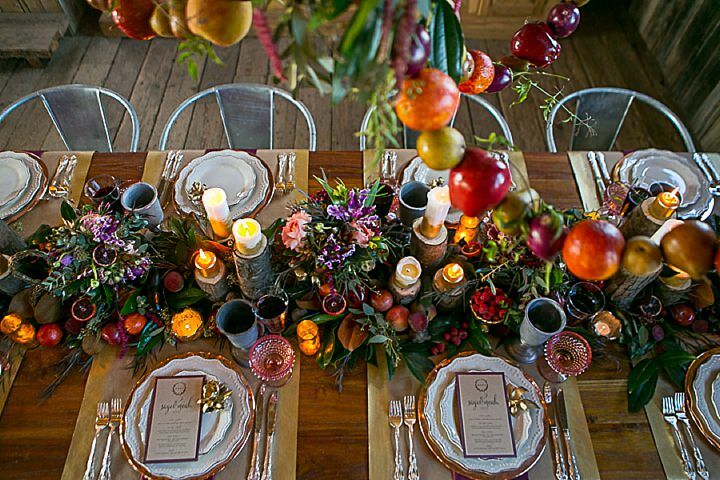 The feeling of warmth and cozy of home is the main inspiration. 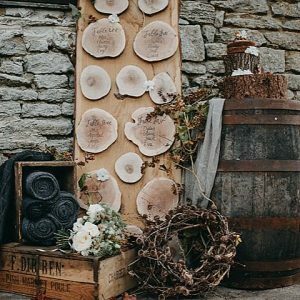 We would like to encourage our couples to find fun, subtle ways to incorporate their home and family into their wedding day. 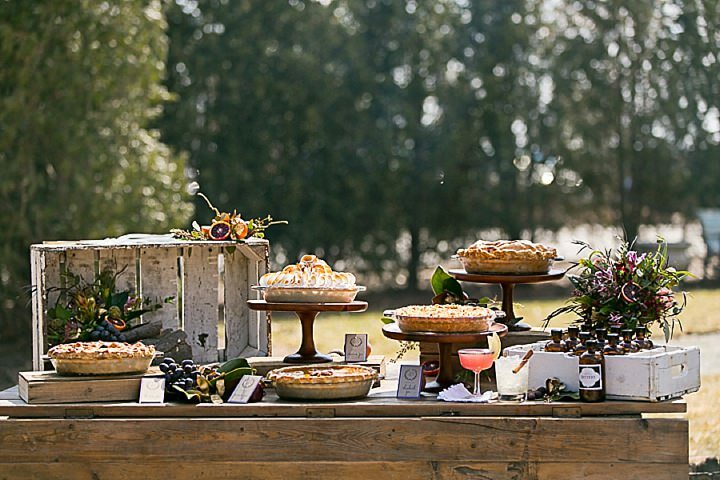 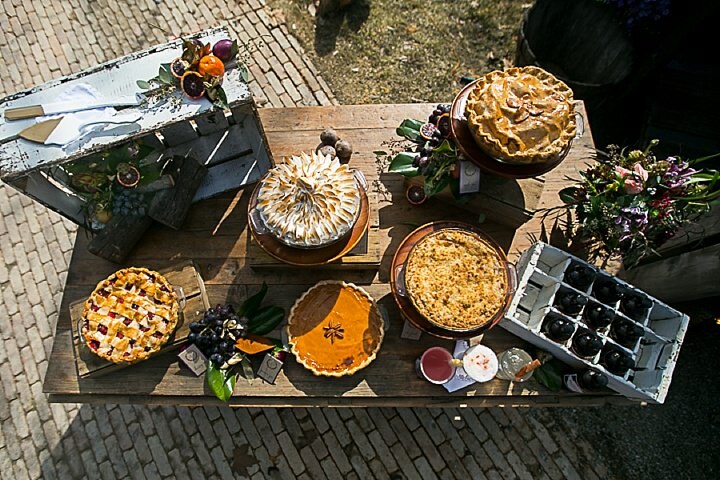 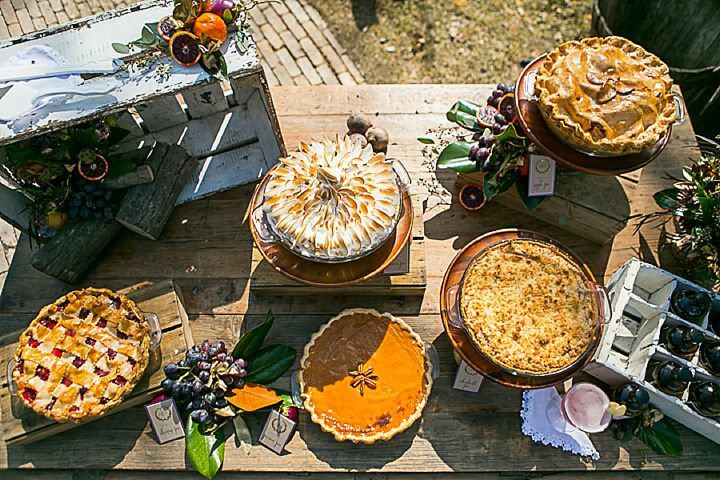 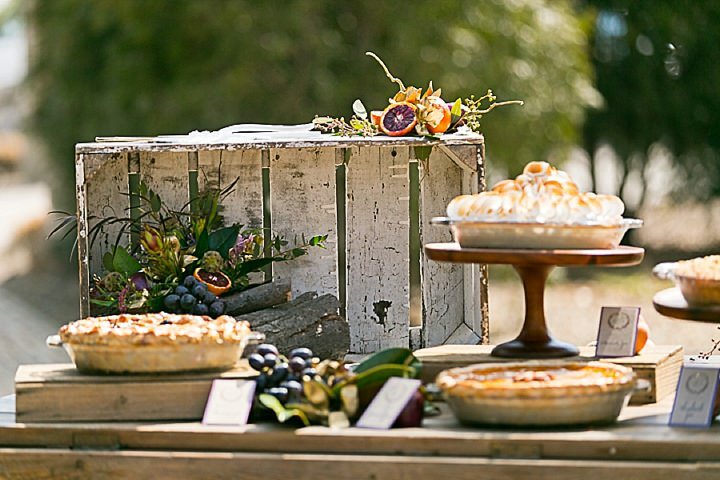 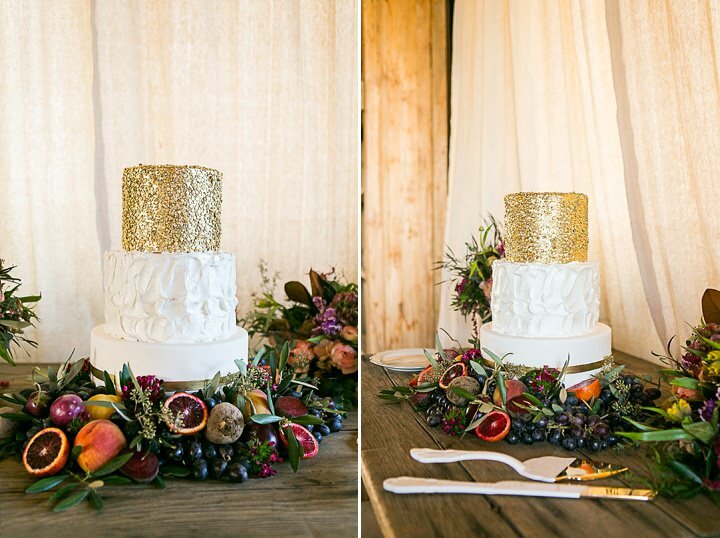 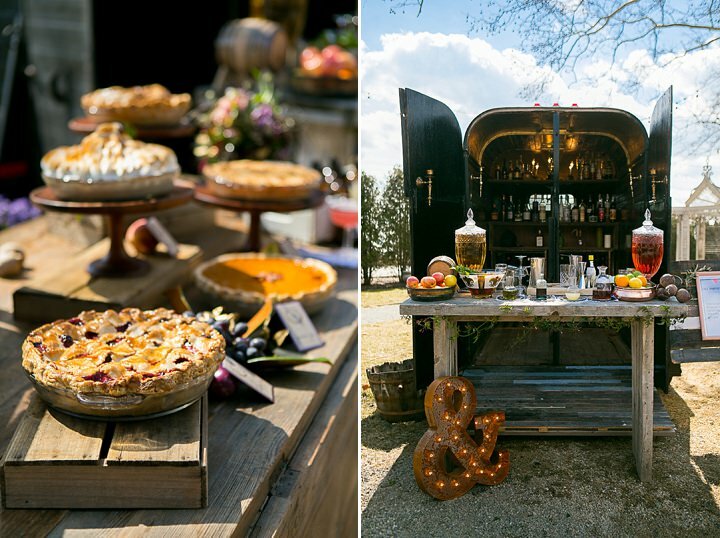 In this shoot, we brought out a more casual set of pies as desserts in addition to the wedding cake or using heirloom/vintage cake cutting pieces would be lovely as well! 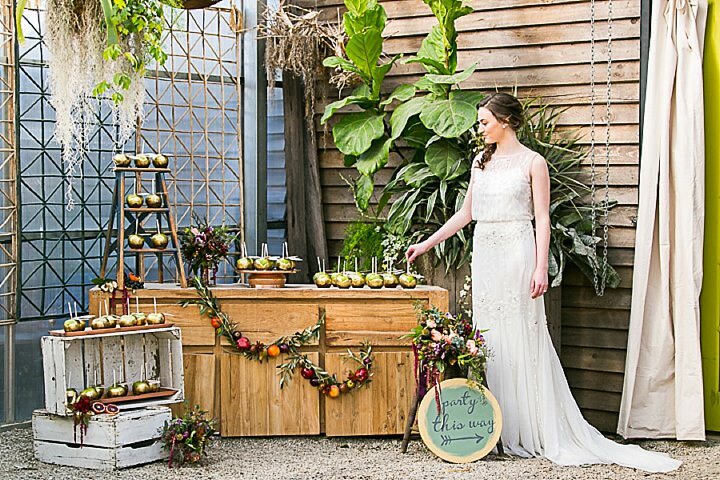 We wanted to create a beautiful, warm and welcoming soiree by artfully combining elements of vintage, glamour and romance against a rustic backdrop. 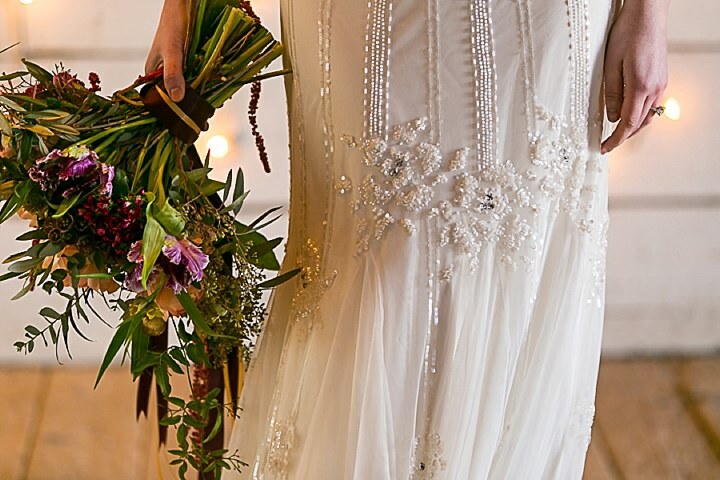 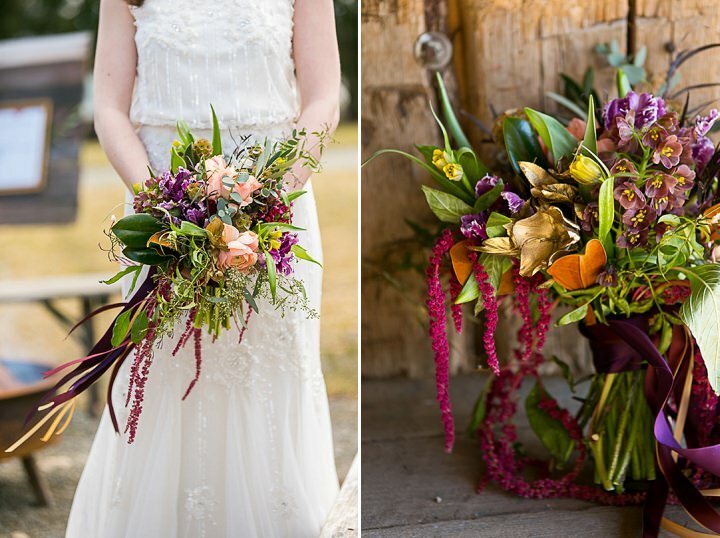 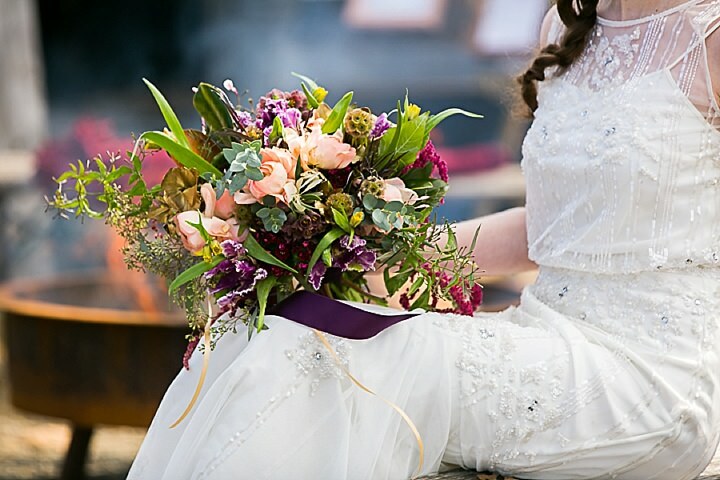 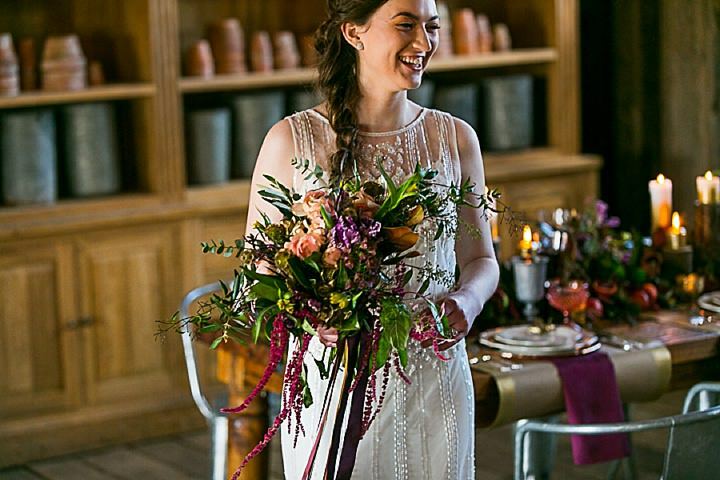 For example, how the organically styled bouquet paired up so well against the simple vintage styled gown.